Small wind constitutes a tiny fraction of the tiny fraction that is renewable energy. But it's starting to make more sense. Southwest Windpower, which makes small wind turbines for commercial buildings, says it will increase volume shipments by 90 percent to 100 percent in 2009 thanks to international expansion and tax credits in the U.S. The company has linked a joint venture with China's Yun Sheng to start producing Southwest's Air X 400 turbine in early 2009. The joint venture, called the Ningbo Air-Yun Sheng Windpower, is expected to make 10,000 to 15,000 of the 400 watt turbines next year. The company also has started shipping products in Europe. To date, 3,000 of its SkyStream 3.7 turbines have been sold in Europe. The company next hopes to expand to the Middle East and Africa. Sales will likely trend up in the U.S. as well. 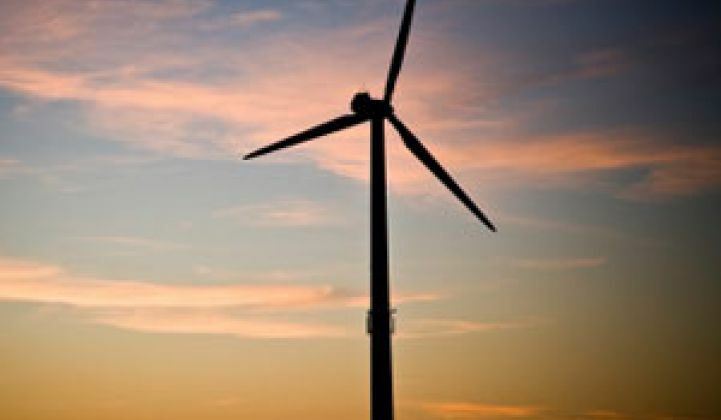 The energy stimulus bill includes a credit of up to $4,000 for small wind systems through 2016. Granted, Southwest is growing from a relatively small base, but the growth and the deals reflect growing interest in local wind power. Small wind was once the crazy uncle of renewable energy-interesting, but not the kind of thing you wanted to have around the house all the time. (Southwest has been around for 22 years.) Manufacturers, however, have worked on lowering the cost, raising the efficiency, reducing the maintenance requirements and eliminating the noise of their small turbines. Other notable startups in the area include Marquiss Wind Power and FloDesign. Other startups, such as Magenn and Makani, are working on kites and flying sausages that can harvest power from atmospheric winds. These companies, however, are in the experimental stage and aren't selling products. A fight with local community groups likely lay in the future of the atmospheric companies too. Overall, small and atmospheric wind companies have raised over $30 million this year.